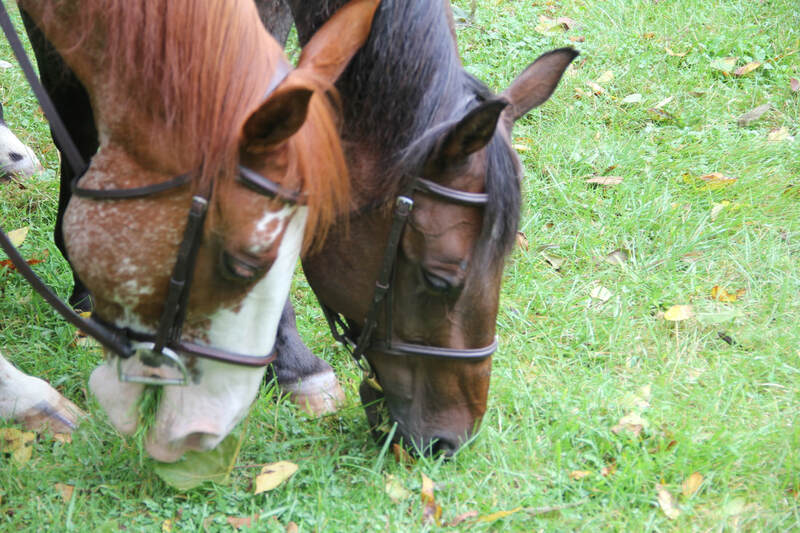 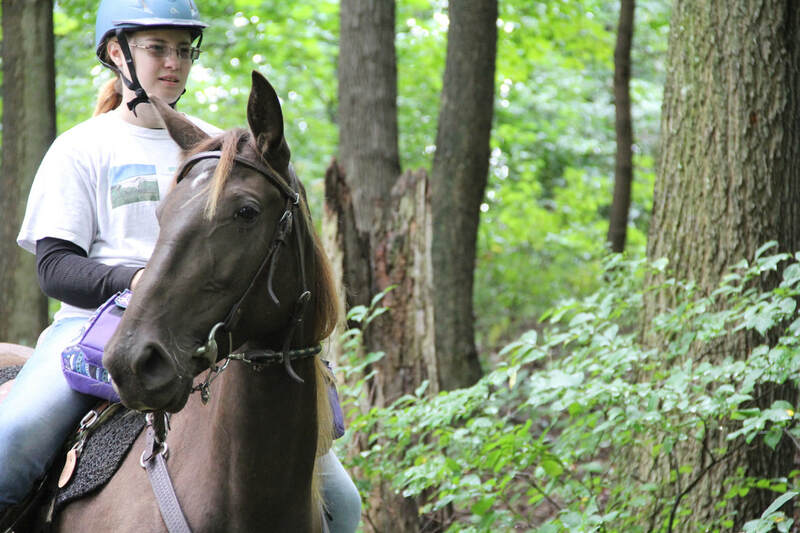 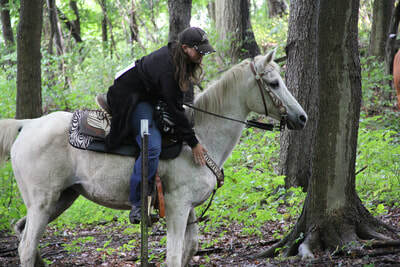 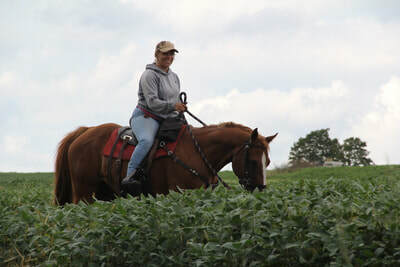 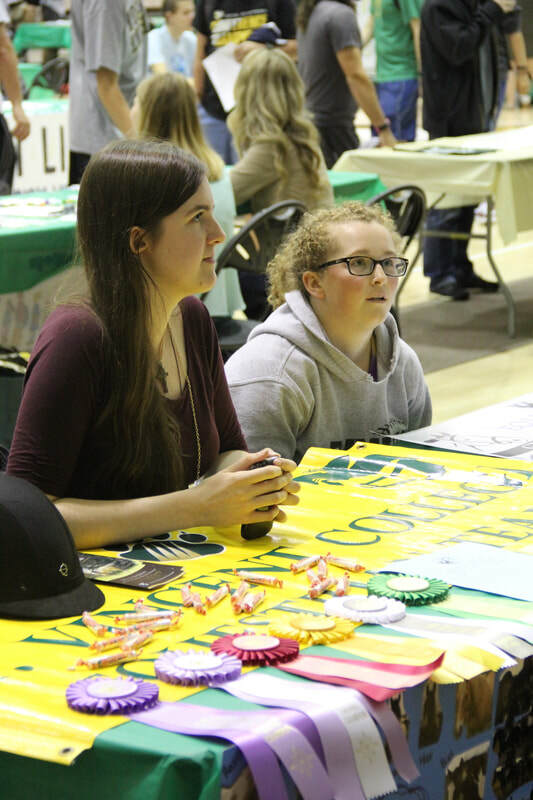 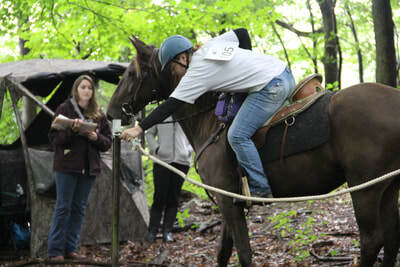 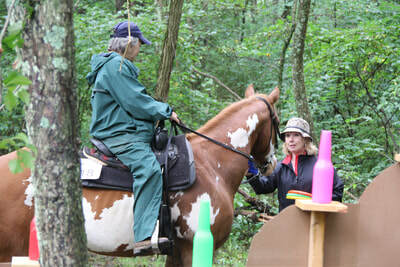 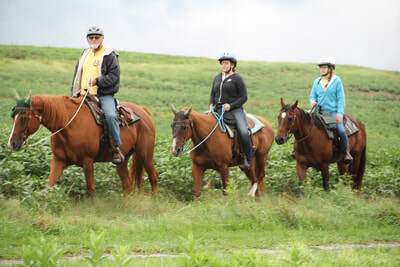 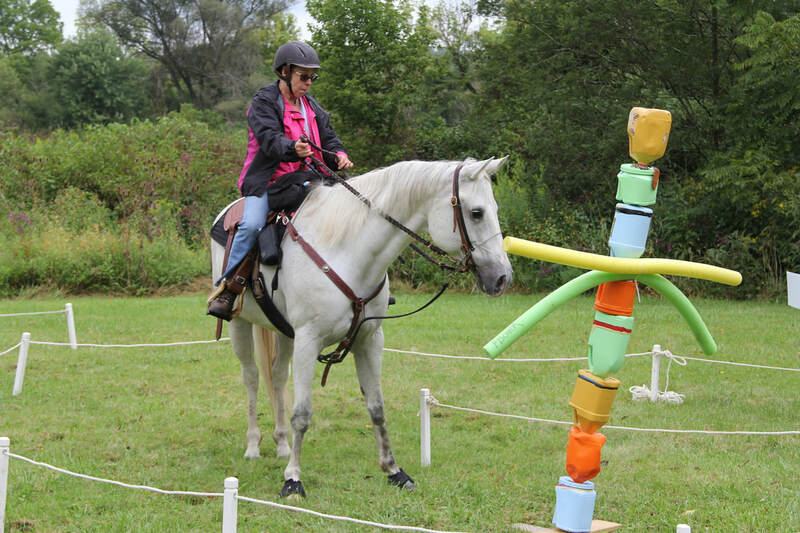 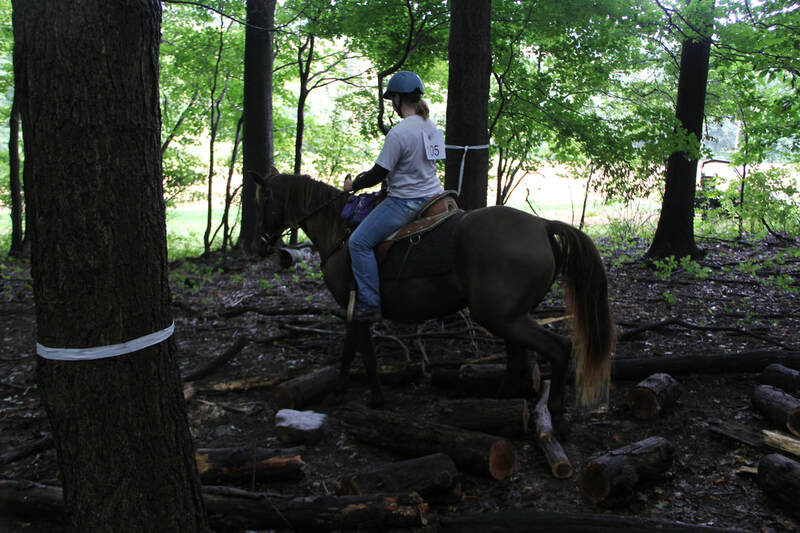 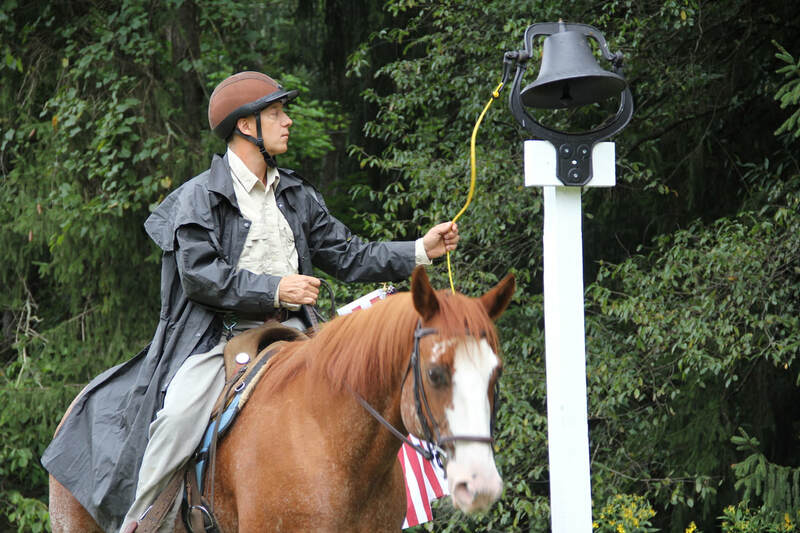 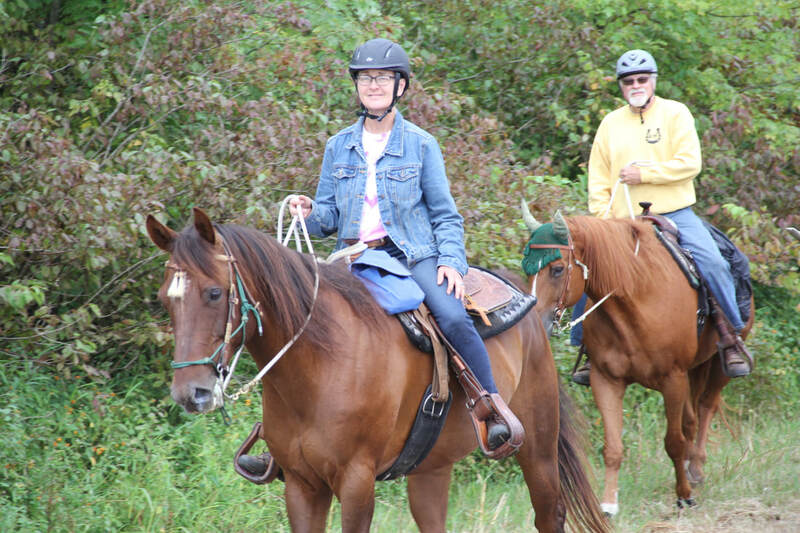 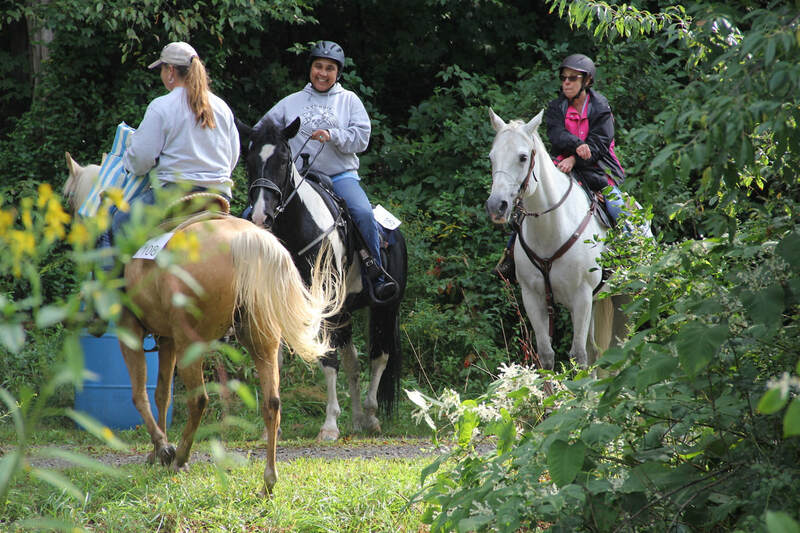 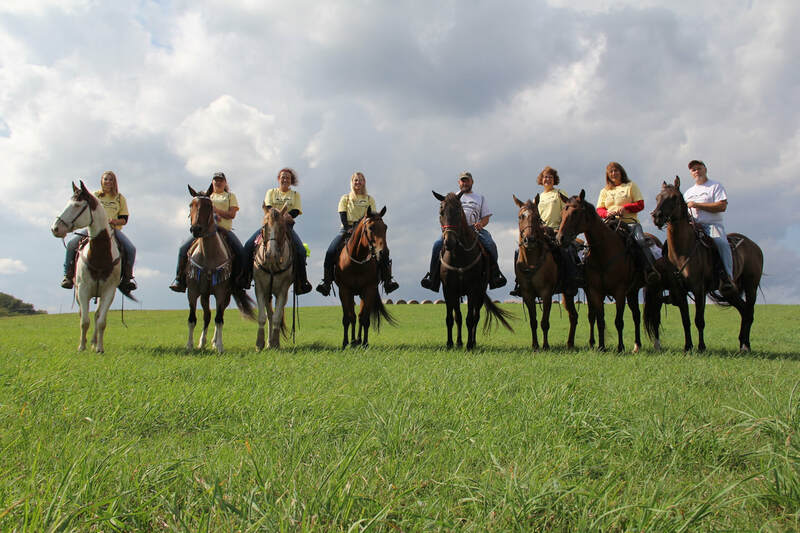 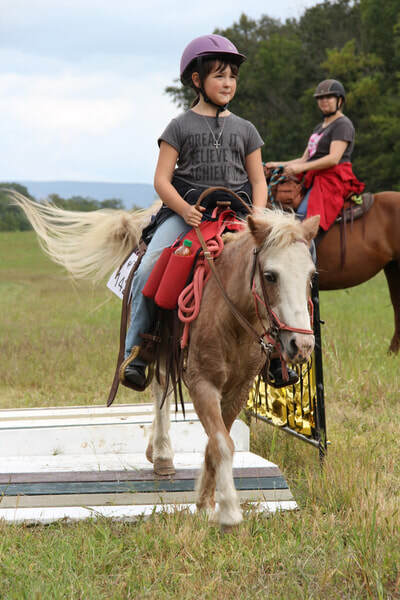 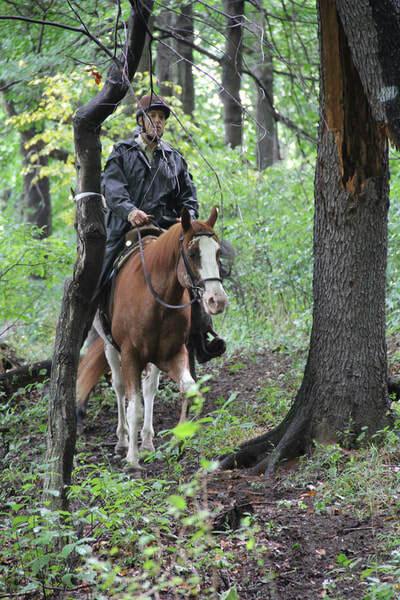 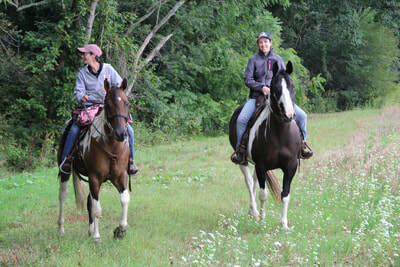 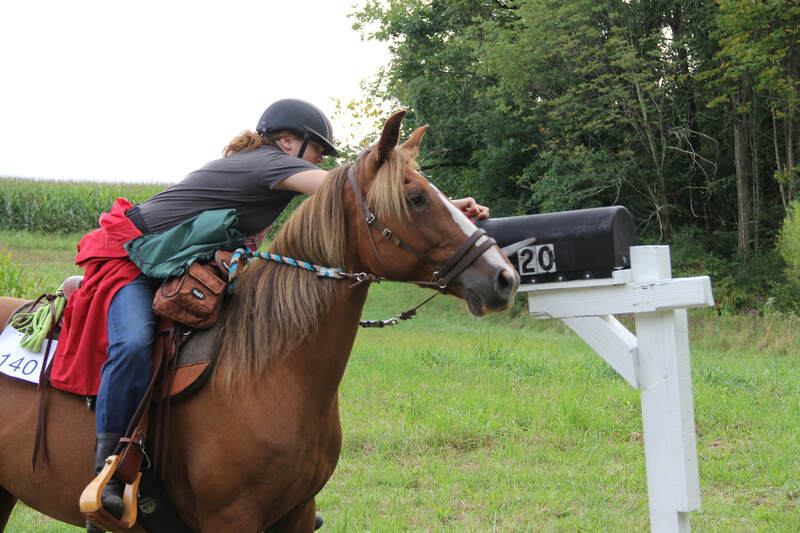 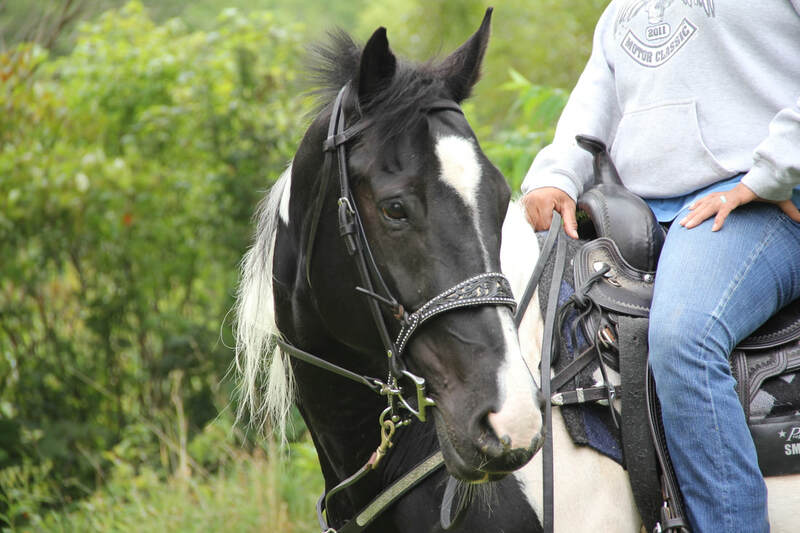 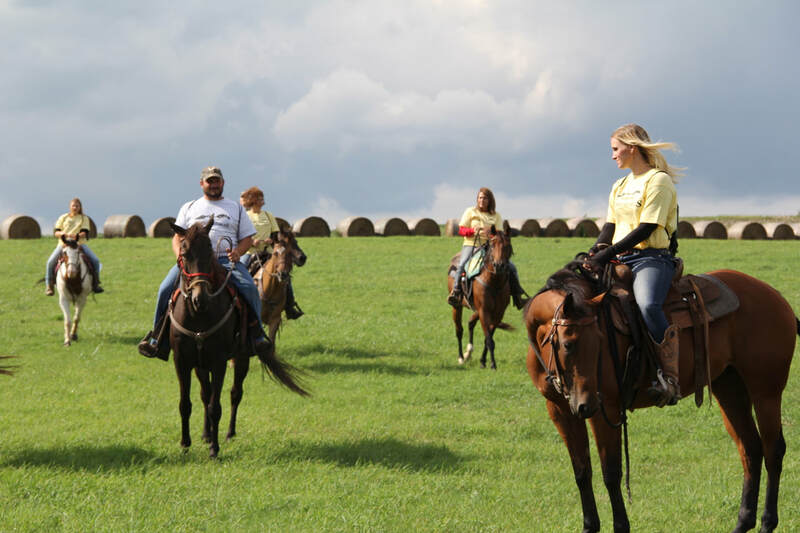 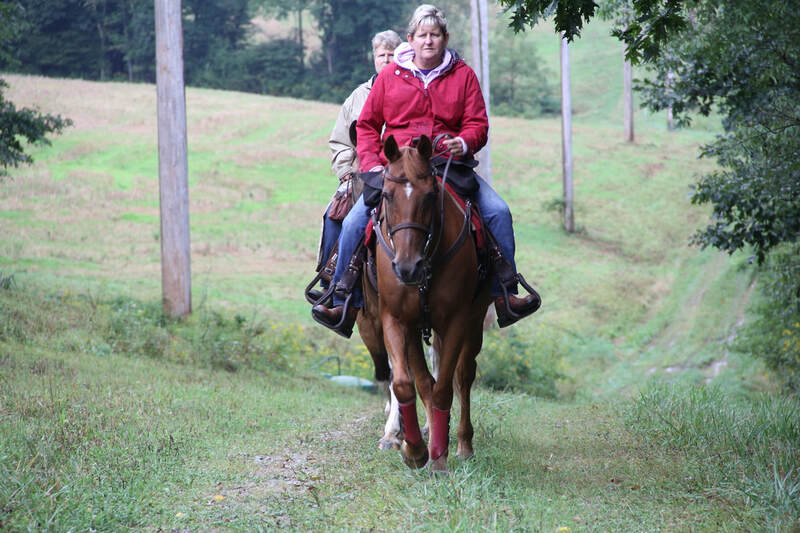 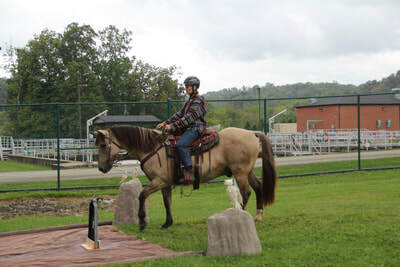 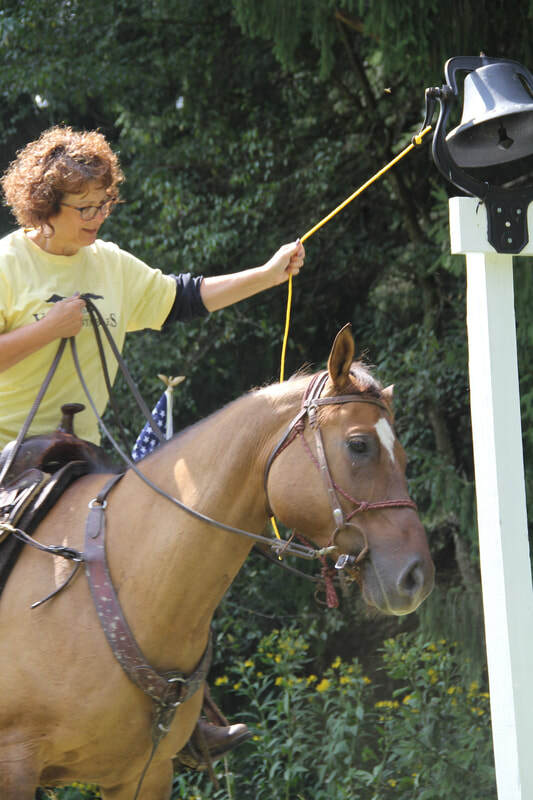 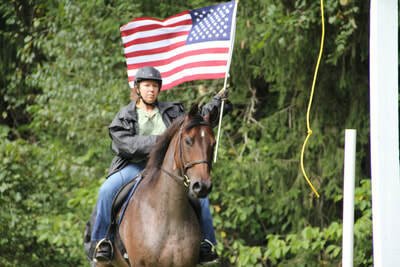 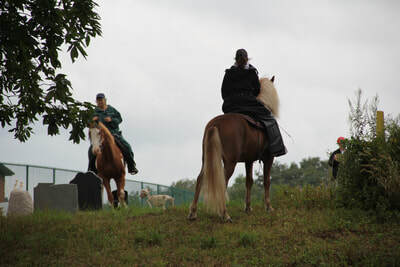 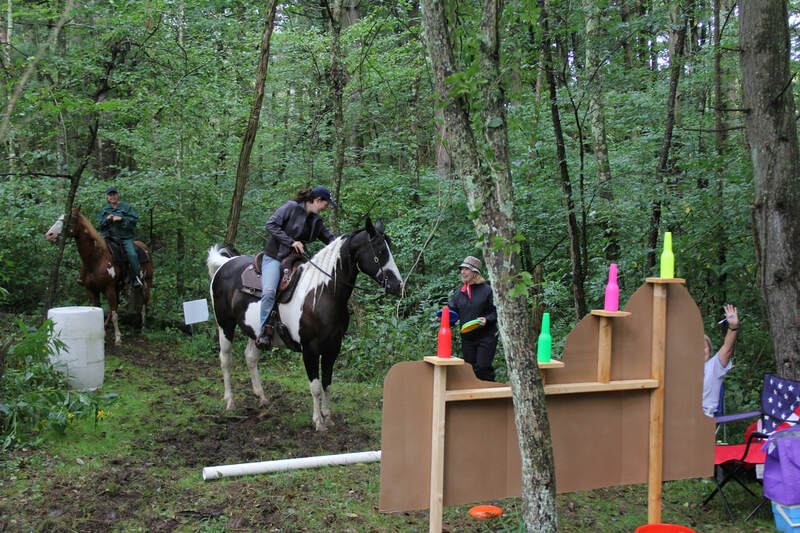 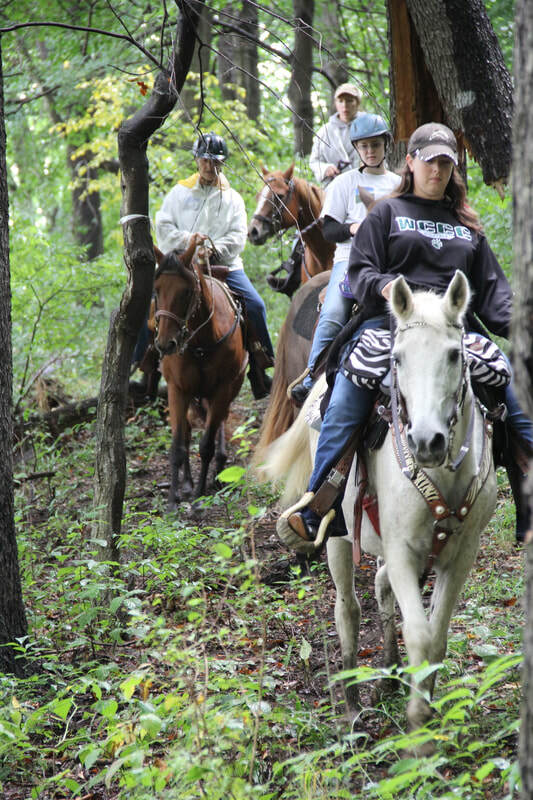 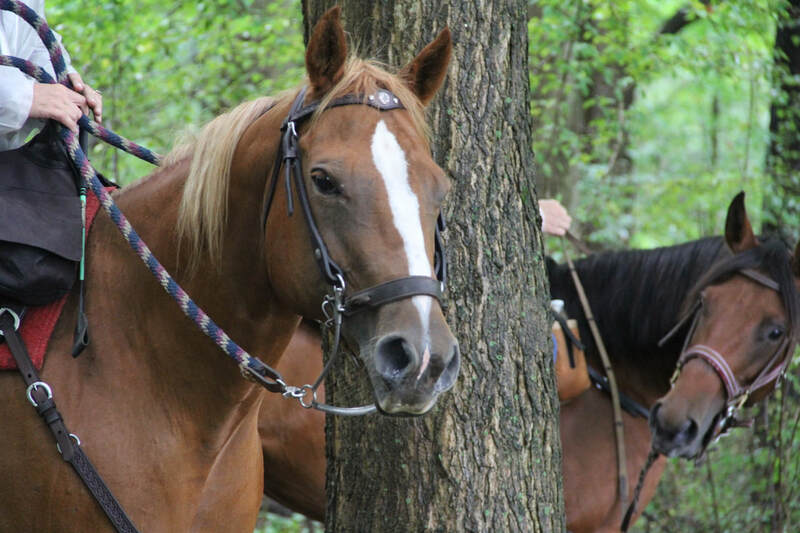 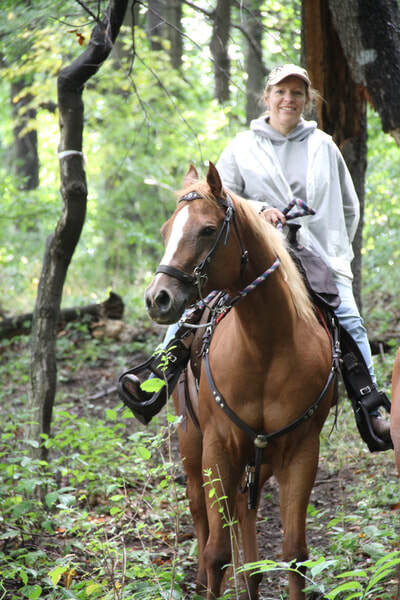 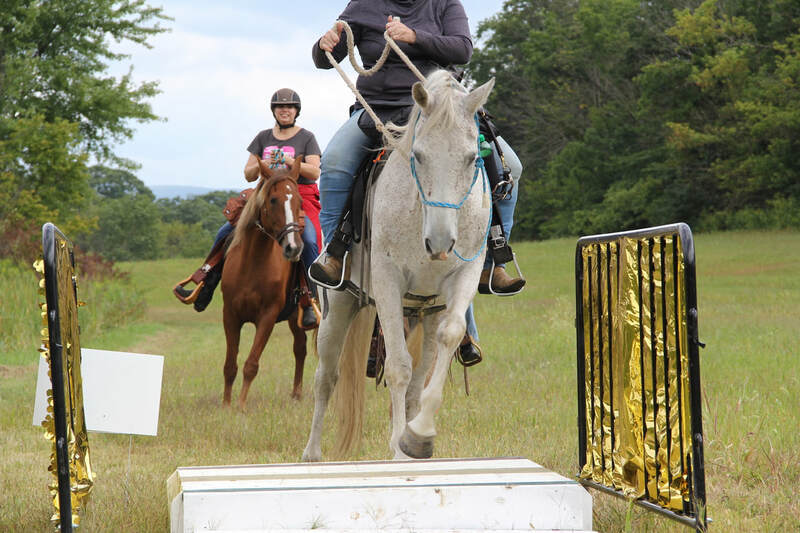 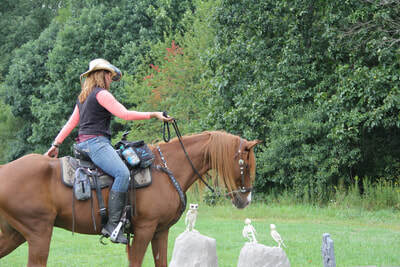 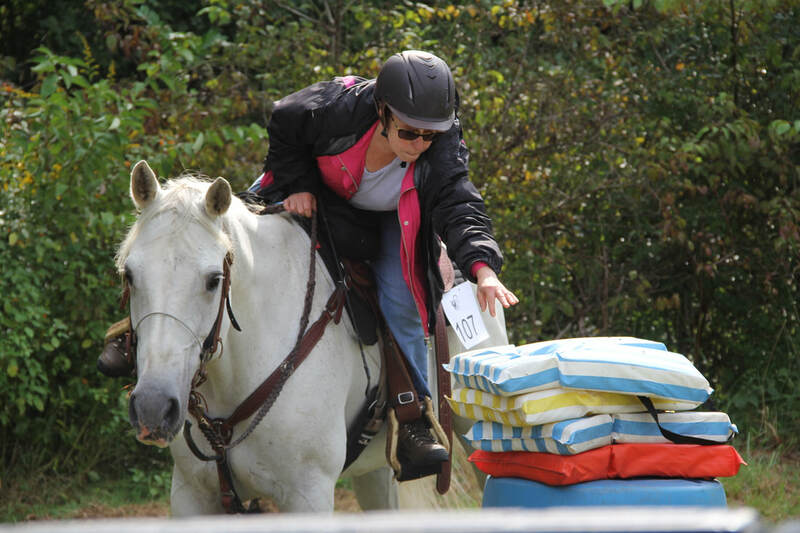 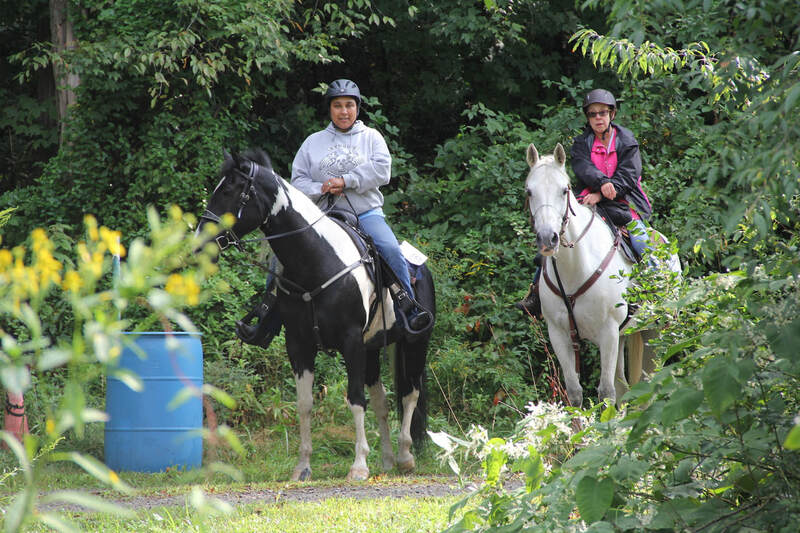 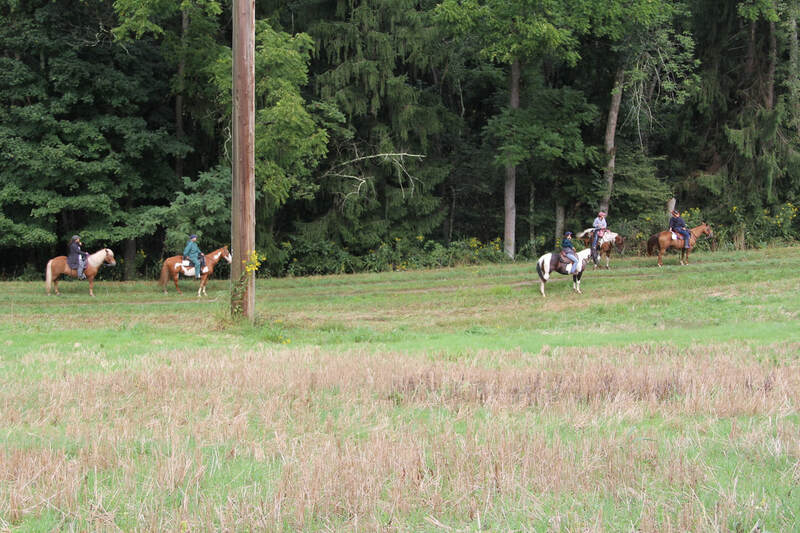 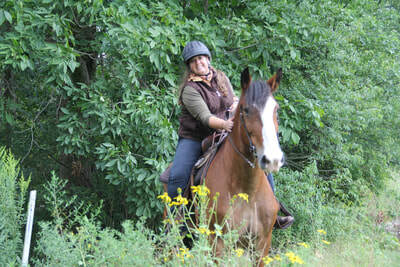 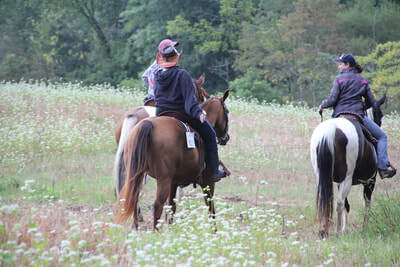 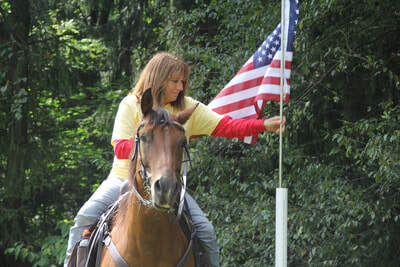 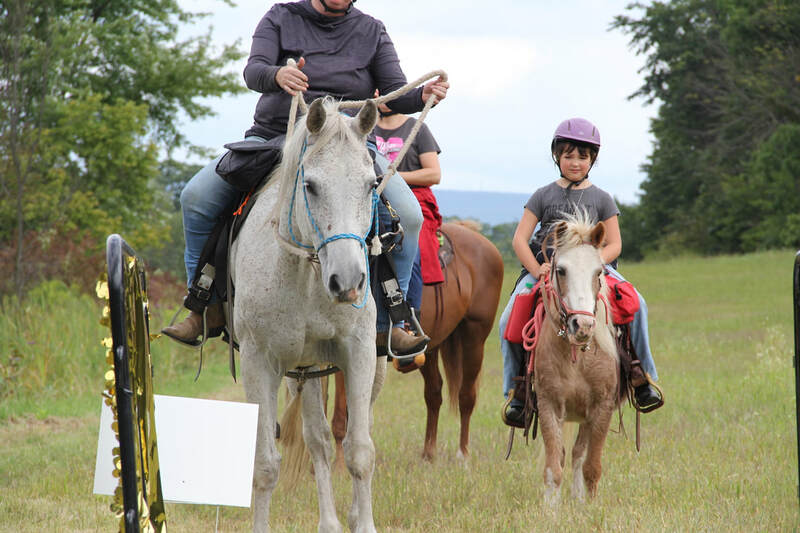 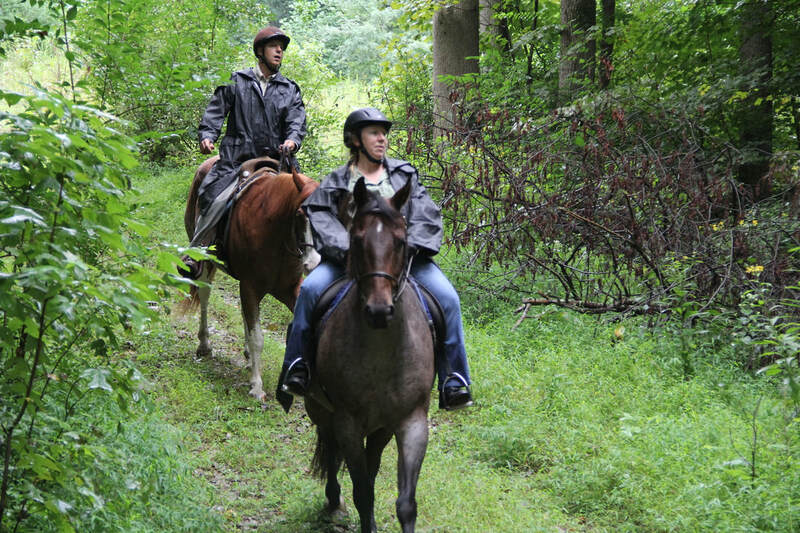 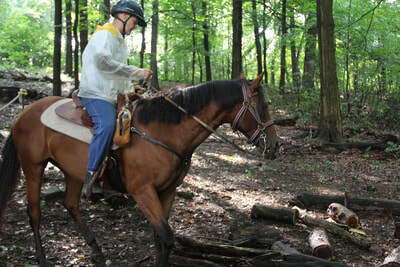 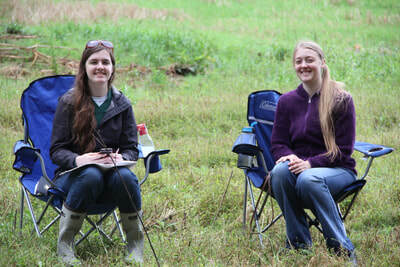 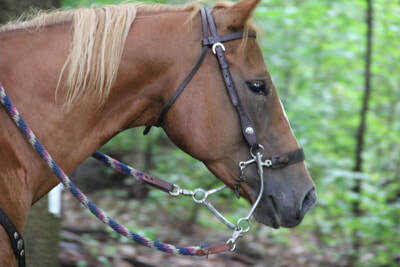 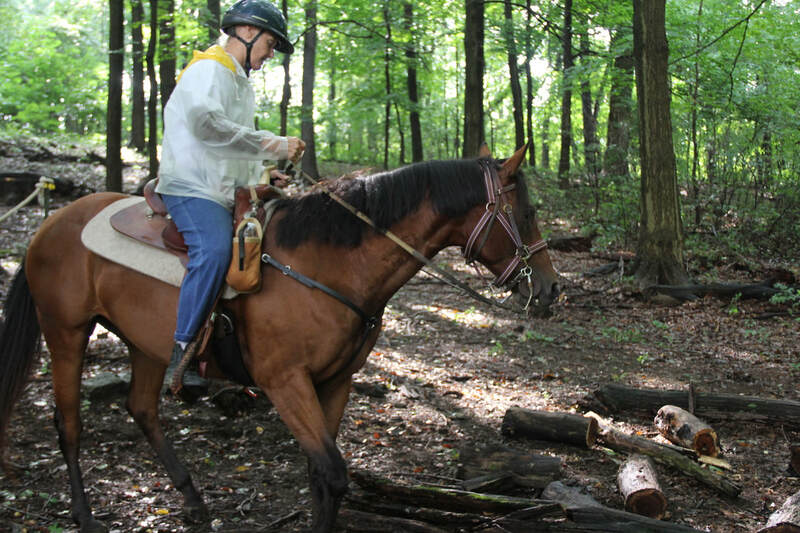 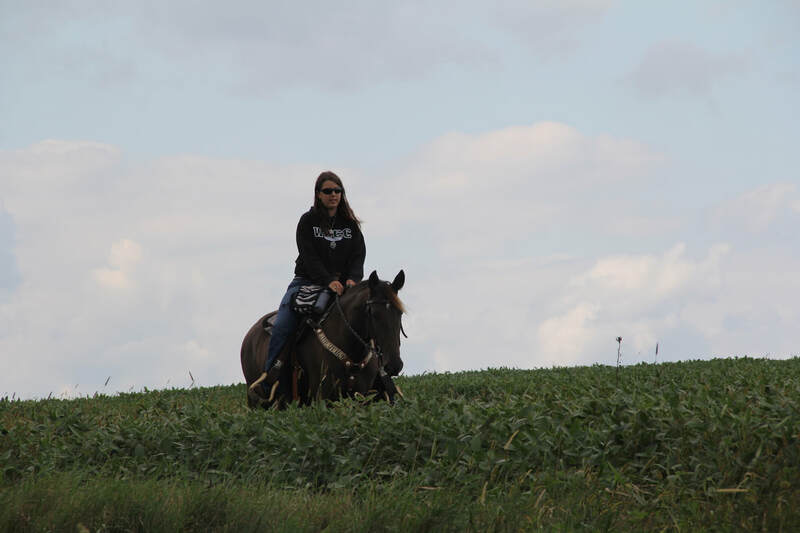 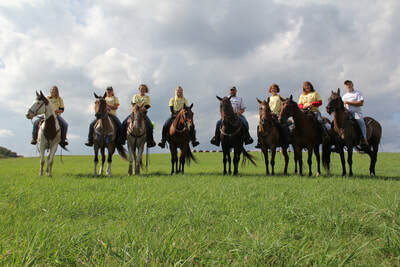 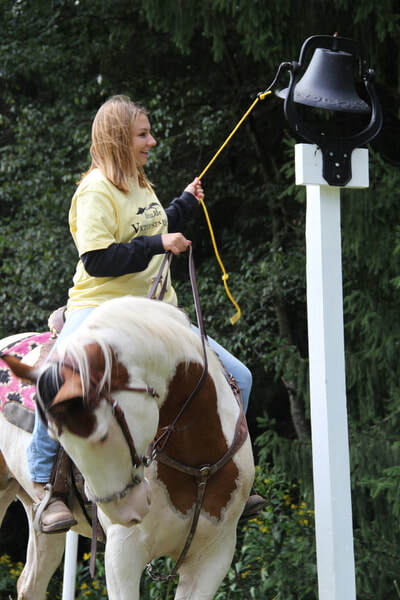 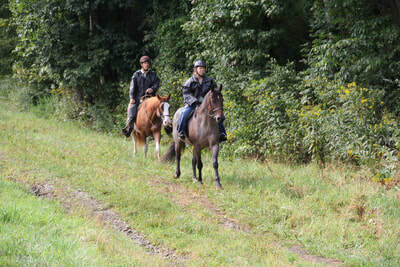 Saint Vincent College Equestrian Club and Team hosted their second judged trail ride on campus. 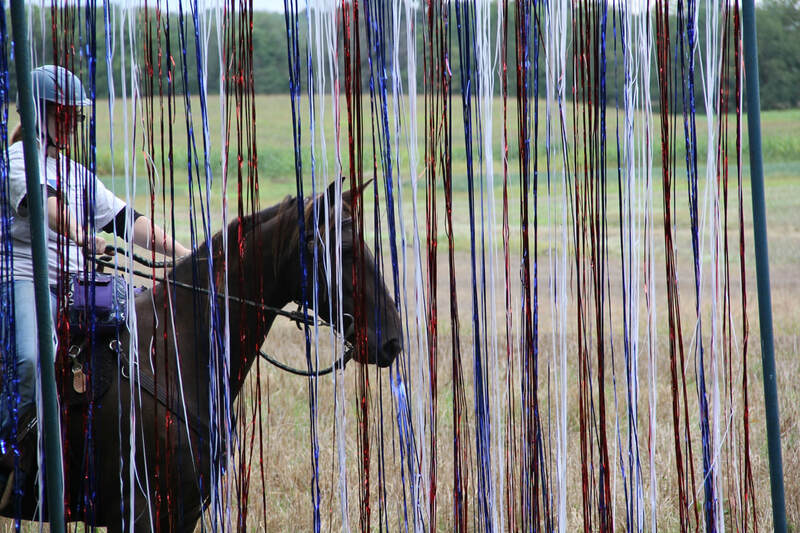 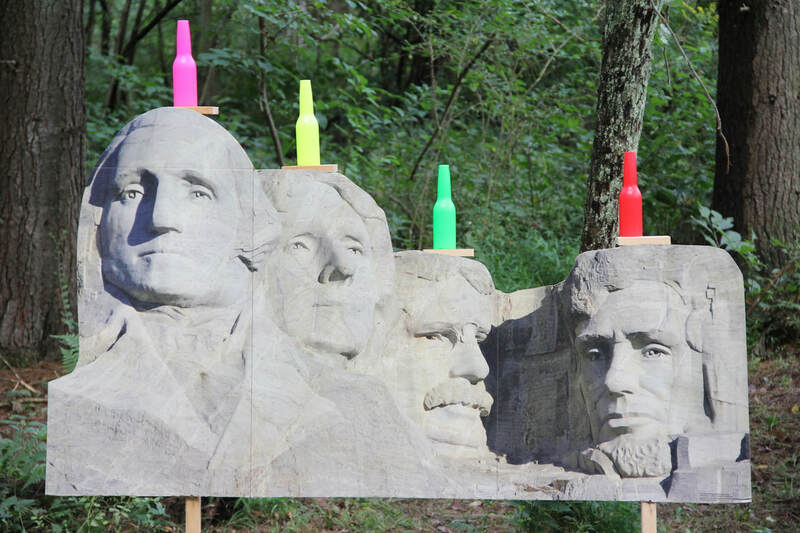 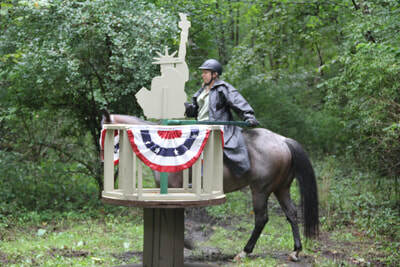 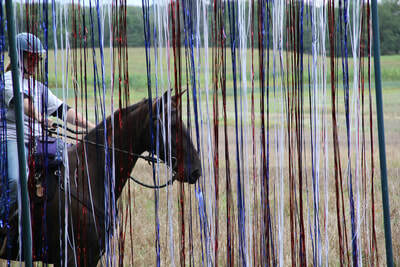 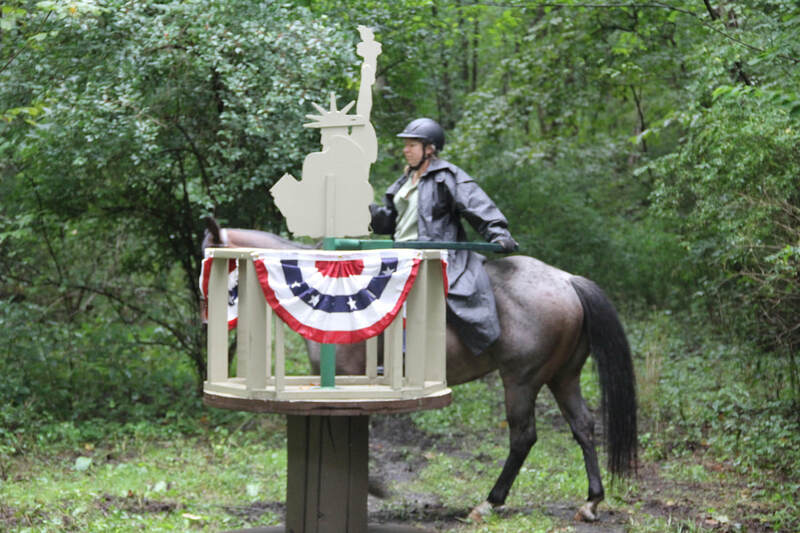 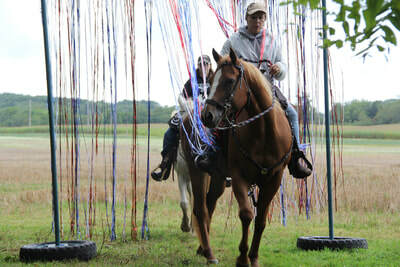 The eight mile ride included obstacles set around the theme of the "Travel America." 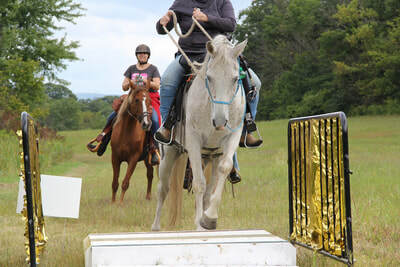 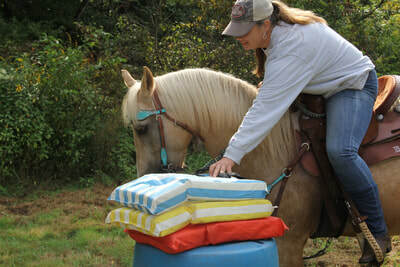 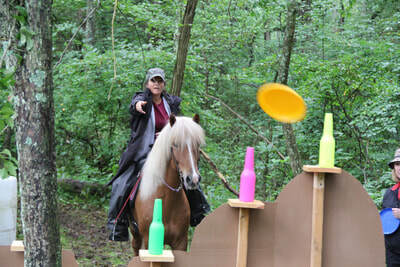 Each rider was judged on their ability to ride and complete the challenge.